We appreciate that our state legislators, health care advocates and other caring community members are looking at ways to increase our access to health care, especially in the rural, remote areas of New Mexico. 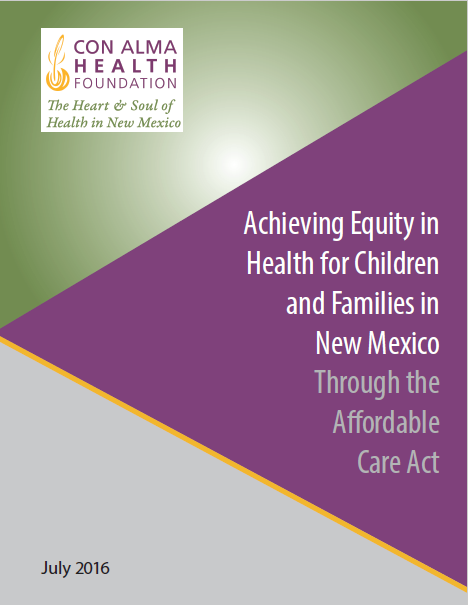 As New Mexico’s largest private foundation dedicated solely to health, Con Alma Health Foundation supports community-driven policy changes that can help all New Mexicans lead healthier lives. We bring people together to gather information, discuss issues and develop solutions that address our state’s health needs. Through Medicaid expansion and the health insurance exchange, more New Mexicans than ever will be able to afford the health care they need. Now we need to make sure there are enough providers to care for our population. It is crucial that we explore all ways to increase the number of health providers who care for us. Everyone should be able to get the care they need including services for prevention, dental care, mental health care and substance-abuse treatment. New Mexicans are creative, determined and resourceful. We hope that we can all work together to find a New Mexico solution to our growing demand for health-care providers. 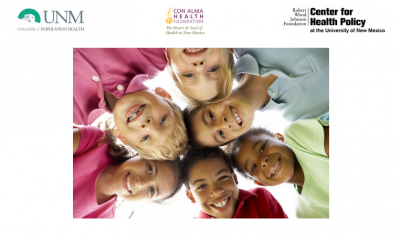 To learn more about Con Alma’s initiatives, including aging, health-care reform, nursing diversity and healthy people/healthy places, look up Con Alma Health Foundation’s website www.conalma.org. Dr. Alfredo Vigil is a member of the Con Alma Health Foundation’s board of trustees. This letter was also signed by Con Alma Board and Community Advisory Committee members: Wanda Ross Padilla of Santa Fe, Sara García, of Ratón, Nathan Padilla, of Roswell and Patricia Collins, of Hobbs.